Karen has been President of HSAS since 2011. She has actively served HSAS since November 2004 when first elected as the Executive Council representative for Speech-Language Pathologists, Audiologists, Music Therapists and Orthoptists. She served in this role for seven years. As an Executive Council representative, Karen served on a number of HSAS committees, and in addition, held the executive officer position of Treasurer, and Chair of the Finance Committee for six years. Karen was born in Saskatoon and raised in Yorkton where she completed her high school education at Yorkton Regional High School. She completed her Bachelor of Arts and Masters of Science degrees at Minot State University in Speech/Language Pathology. Before returning to Canada in May 1981, Karen completed a three-month externship at the Primary Children’s Hospital, in Salt Lake City, Utah, which involved working with a wide variety of communication disorders in preschool children (inpatient and outpatient) and also with adults residing in long term care facilities. 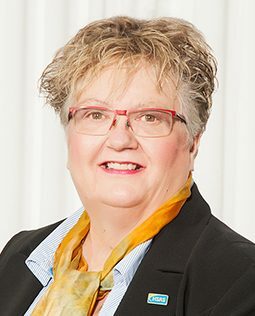 Having been employed in Saskatchewan’s health care system since 1981, Karen began her career in Public Health Services, in the Melfort –Tisdale Health Region (now the Saskatchewan Health Authority; formerly the Kelsey Trail Health Region). 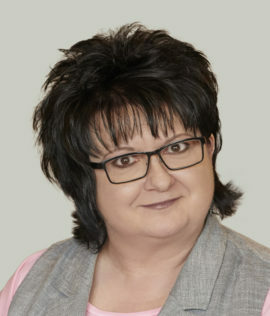 Since August 1983, she has been employed with the Saskatchewan Health Authority (formerly the Saskatoon Health Region), serving the rural area of Saskatoon (Population and Public Health Services) providing speech and language diagnostic and therapy services to preschool children, 0-5 years. 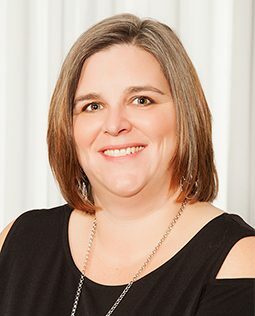 Karen is licensed with the Saskatchewan Association of Speech-Language Pathologists and Audiologists (SASLPA), and a member of the national professional association, Speech-Language and Audiology Canada (SAC). She has served in a variety of executive positions in SASLPA, such as President, and served on a variety of committees such as Legislation and Bylaws, Professional Conduct and Discipline. For recognition of her outstanding and visionary leadership to HSAS, Karen was the recipient of the Roberta Ekberg Award in 2010. Maureen Kraemer grew up in Regina. She has worked in both Regina and Saskatoon, before settling in Weyburn. 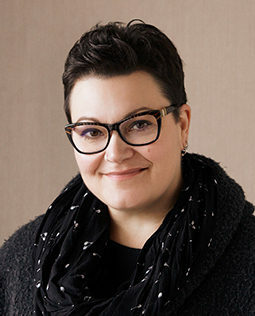 She has spent most of her Social Work career in Mental Health, first with Child and Youth Services and then with Adult Community Services for the Saskatchewan Health Authority (formerly the Sun Country Health Region). Maureen has represented Social Workers on Executive Council since 2012. She currently serves as HSAS Vice-President and previously served as Secretary. 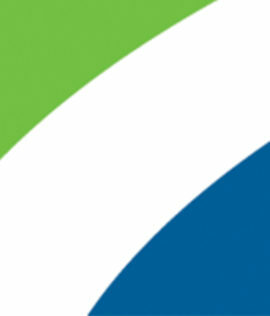 She is a valued member of the Communications, Negotiating and Governance Committees. She served on the CASW (Canadian Association of Social Workers) National Board for eight years and has sat on the SASW (Saskatchewan Association of Social Workers) Provincial Council with involvement in various committees for both organizations. 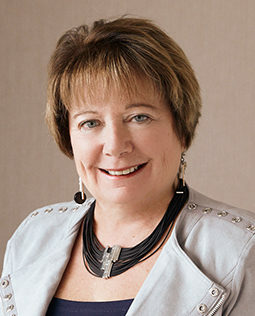 Maureen received her Bachelor Degree in Social Work from the University of Regina in 1977 in the first SWEEP (Social Work Education Employment Program) class and in 2000 she earned her Master Degree in Social Work. Angela was raised in Saint John, New Brunswick where she completed her Bachelor of Science. After that, she attended New Brunswick Community College where she received her diploma in Respiratory Therapy. Angela moved to Saskatchewan in 2007. She took a full-time position as a Registered Respiratory Therapist with the Saskatchewan Health Authority (formerly the Saskatoon Health Region). In 2015, she became a member of the Saskatchewan Provincial Pediatric Transport Team. Angela joined HSAS Executive Council in 2014 and currently sits as Secretary of the Union, and is a member of the Negotiating Committee. 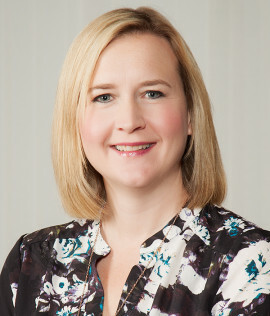 Amy Ewart was elected to the HSAS Executive Council in 2014. Amy is the HSAS Treasurer and sits on the HSAS Communications, Executive and Finance Committees. She represents Mental Health Therapists and Recreation Therapists across Saskatchewan Healthcare. She is also part of the Autism Team at Child & Youth Services and is part of the OH&S Committee in her work place. She also acts as a trainer for the Non-Violent Crisis Intervention Program. Amy has worked as a Program Coordinator for the Lethbridge Schizophrenia Society, a Developmental Therapist with the Autism Resource Centre, and currently as a Senior Mental Health Therapist with the Saskatchewan Health Authority – HSAS Union Region 11 (formerly the Regina Qu’Appelle Health Region) at the Child & Youth Services Autism Centre in Regina. 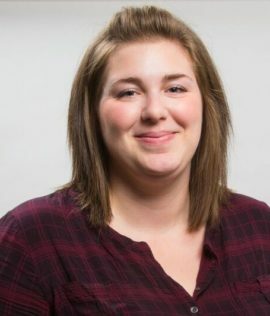 Amy holds a Bachelor of Community Rehabilitation degree from the University of Calgary, Early Childhood Education Program Level I certification from Lethbridge Community College as well as a Diploma in Disability Studies from Lethbridge Community College. She also completed studies in the Autism Intervention Certificate Program through the University of New Brunswick. As a Senior Mental Health Therapist Amy is eager and proud to be able to continue working with families and individuals who have a diagnosis of Autism Spectrum Disorder as well as other mental health diagnoses. Tracy Erickson has 22 years of front-line addictions work experience. He holds two bachelor of art degrees: one in Sociology; the other in Psychology. He currently works as the Addictions Team Clinical Lead at Yorkton Mental Health, Alcohol & Drug Services, for the Saskatchewan Health Authority (formerly the Sunrise Health Region). 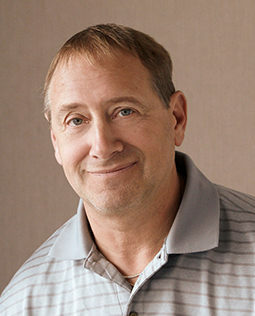 Throughout his career, Tracy has acquired a broad spectrum of overall addictions specific experiences in group settings, one to one therapy, community involvement, youth, adult and families. He has observed numerous trends, applications, and practices during his career. Tracy believes that alcohol and drug addiction services in Saskatchewan need a strong voice to maintain autonomy and independence while functioning and integrating effectively within the larger Mental Health and Addictions Services team framework. Colleen Howe received a Bachelor of Social Work from the University of Regina in 2010. 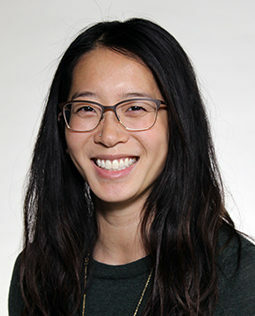 She worked with the Red Cross Veteran Program at Wascana Rehabilitation Centre in Regina before joining the Saskatchewan Health Authority – HSAS Union Region 7 (formerly Regina Qu’Appelle Health Region) as a Community Assessor Coordinator. She has worked in both rural and urban settings as an Assessor Coordinator since 2012. This is Colleen’s second term as an HSAS Executive Council member. She hopes to be a voice for Assessor Coordinators in the province. Colleen works to encourage her fellow HSAS members to become engaged with the Union. Shannon Orell-Bast has a wide variety of work experience and education. After high school, Shannon lived overseas in Australia for one year as a Rotary Exchange Student. Upon her return to Canada, Shannon attended Lethbridge Community College and completed diplomas in Corrections and Policing. In Alberta, Shannon worked with high-risk youth and in the Young Offenders Centre. Shannon also has a lengthy work history of working with people with disabilities. In 2005, Shannon relocated back to Regina, SK and completed her Bachelor of Social Work degree from the University of Regina. Shannon then worked in Income Assistance with the Ministry of Social Services. In 2007, she began her career in health care. Since 2007, Shannon has worked in various positions such as critical care, Healthline, long term care, health promotion, mental health and is currently employed with the Saskatchewan Health Authority (formerly the Regina Qu’Appelle Health Region) as an Assessor Coordinator in Primary Health Care in Regina. Shannon is passionate about client centered care and has a strong belief in unions and protecting employee’s rights. Shannon is currently a member of the HSAS Executive Council, representing Assessor Coordinators, and is a member of the HSAS Negotiating Committee. Haley has been a Registered Dietitian with Saskatchewan Dietitian Association since May 2008. She works and lives in Moose Jaw, SK for the Saskatchewan Health Authority (formerly the Five Hills Health Region). Her Dietetic experience has been in acute care, long-term care, private practice, renal dialysis and diabetes education. 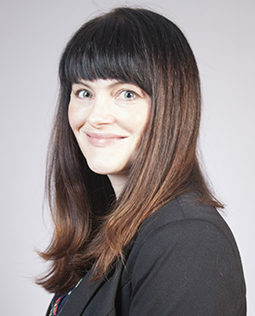 She has collaborated with dietitians across Canada while working as an Item Writer with the Alliance of Canadian Dietetic Regulatory Bodies (2012-2016). Bill Fischer has been a Paramedic for 35 years. For the past 15 years, Bill has worked as an Advanced Care Paramedic with the Saskatchewan Health Authority (formerly Regina Qu’Appelle Health Region – Regina EMS). Bill has served as the Vice-President of the Saskatchewan College of Paramedics, and will assume the role as President in 2018. This is Bill’s third term with the HSAS Executive Council. In the past, he has served as Chair of the Negotiating Committee, and is currently a member of the HSAS Communications Committee. 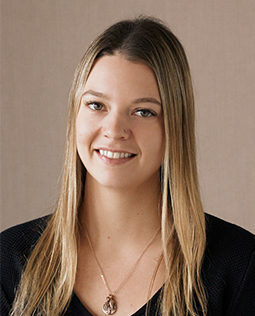 Prior to taking a position with the Saskatchewan Health Authority (former Saskatoon health Region) in 2012 as an Occupational Therapist, Lara Ewanchuk earned a Master’s Degree in Occupational Therapy from the University of Manitoba. In 2015, Lara started with Community Services in Saskatoon, completing home visits as an Occupational Therapist. Lara would like to use the time served with the HSAS Executive Council to advocate for workers’ rights and bring forward concerns within her profession and all HSAS professionals. 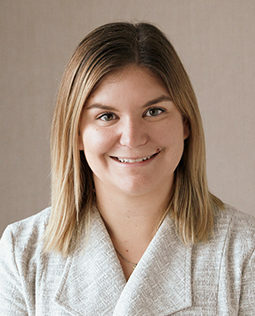 Tara Watts earned a Pharmacy Technician Certificate from SIAST – Kelsey Campus in 2006, then earned a Bachelor of Science Degree in Pharmacy in 2013 from the University of Saskatchewan. She completed her residency in Saskatoon at various sites across the city. During her time at the University of Saskatchewan, she completed the Prescriptive Authority Level 1 training, along with Saskatchewan Injections Training. She holds Standard First Aid and trained in the PACT program. Tara is also a Toastmasters Speechcraft Graduate. Tara joined the Saskatchewan Health Authority (formerly the Saskatoon Health Region) as a Clinical Staff Pharmacist at Royal University Hospital in Saskatoon in 2014, where she currently works. Krishna Vegunta is a Physical Therapist with over 18 years’ experience in the field. He trained in Germany as a Physical Therapist before moving to Canada to work for St. Elizabeth Hospital, and now Home Care in Regina for the Saskatchewan Health Authority (formerly the Regina Qu’Appelle Health Region). 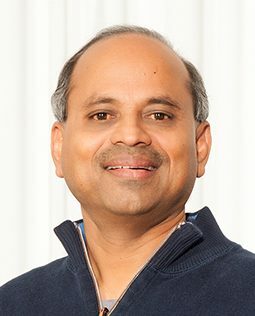 Krishna has been a member of the HSAS Executive Council for over three years. During this time, Krishna has been a part of the HSAS Finance Committee and the HSAS OH&S Committee. He is passionate about advocating for safe workplaces and workers’ rights in Saskatchewan, and finds the work of the Union rewarding. Juliana graduated from the School of Physical Therapy at the University of Saskatchewan in 2015. She began her career in private practice. After about year, she wanted to pursue her passion for working with the pediatric population and had the opportunity to do so at the Alvin Buckwold Child Development Program with the Saskatchewan Health Authority (former Saskatoon Health Region). She also had the opportunity to work at Saskatoon City Hospital, Royal University Hospital, and is now currently at St. Paul’s Hospital in the Intensive Care Unit. Juliana joined the Executive Council because having previously worked in private practice, she feels strongly that by being involved with the union, she would have the opportunity to advocate and bring forth any concerns her fellow HSAS professionals may have, and subsequently bring about positive change for its members. 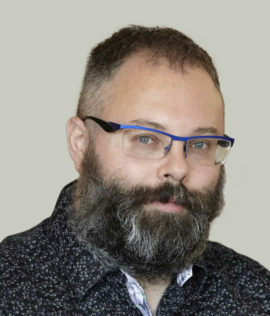 Marcel Peloquin earned a Bachelor of science degree(honors) in Psychology from the University of Manitoba in 2010 and will defend his PhD in Clinical Psychology from Dalhousie University in 2019. Marcel has worked as a Teaching Assistant for a number of undergraduate courses and has been a sessional instructor with Dalhousie University for three courses. He has also served as the Canadian Psychological Association’s graduate student representative at Dalhousie University for four years and has served as both President and Vice-President of the department’s graduate students’ society. Marcel has since completed his predoctoral residency in Saskatoon and is currently employed as a clinical associate with the Department of Clinical Psychology at Royal University Hospital with the Saskatchewan Health Authority (formerly the Saskatoon Health Region). He has also worked as a behavioural technologist with the Regional Psychiatric Centre in Saskatoon. In March of 2018, Marcel joined the HSAS Executive Council. He has worked in evaluating job descriptions within his represented professions and represents the Union during new member orientations in Saskatoon. Marcel is keen to continue to do his part in promoting and advocating for the unique and important services provided by Psychologists, Psychometricians and all HSAS professionals. 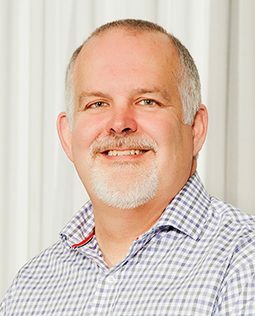 Ken Cross graduated from the British Columbia Institute of Technology in 1989 and became a certified Public Health Inspector. 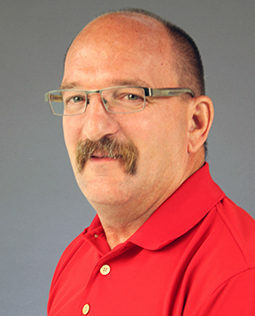 Ken is currently employed in Weyburn as a Public Health Inspector with the Saskatchewan Health Authority (formerly the Sun Country Health Region). Ken has been actively involved in the Saskatchewan branch of the Canadian Institute of Public Health Inspectors (CIPHI) for the past 30 years, holding the office of the President for 8 years, Past President, Councillor and now Secretary. He has sat of the National Executive Council for CIPHI, the Board Certification and was on the initial committee for the development of the now First Nations University. This is Ken’s second term with the HSAS Executive Council. Ken has volunteered during past HSAS strikes and currently volunteers as an HSAS Orientator, welcoming new members to the Union. He believes that all HSAS Members voices and concerns should be heard during and after the shift to one provincial model. 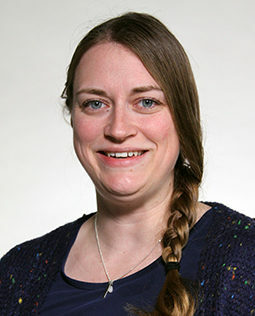 Cori Debert earned a Master of Science Degree from Minot State University in 2015. She then completed her clinical fellowship in Speech Language Pathology and became certified through the American Speech-Language-Hearing Association (ASHA) and Speech-Language & Audiology Canada (SAC). Cori started her career at at the Alvin Buckwold Child Development Program, then moved to Population and Public Health for the Saskatchewan Health Authority (former Saskatoon Health Region), serving rural communities and primarily working with children. Through her work with the HSAS Executive Council, Cori plans to become more involved in her profession by acting as a voice for her fellow HSAS professionals.